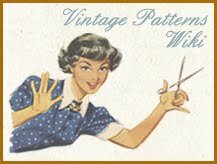 NewVintageLady: All paper patterns 50% off! All paper patterns 50% off! 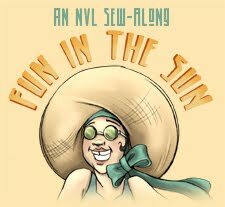 I'm clearing out my sewing area for the new pattern work I'm going to be doing in 2017 and all my old NVL women's paper patterns are on fire sale! Priced below cost, really! I just want the space. They are all ready to go! Get them while they last. 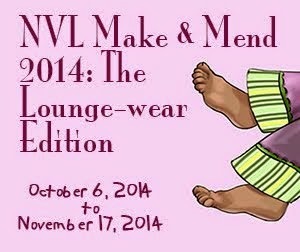 In stock patterns only!